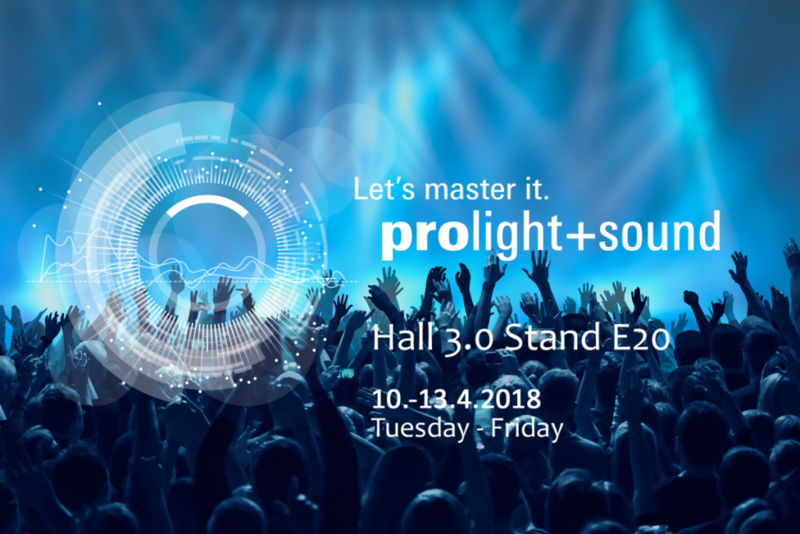 We would like to invite everyone to visit our stand on the Prolight + Sound convention at the Messe Frankfurt from 10 to 13 April. Prolight + Sound is the international trade fair for event technology and services for entertainment, integrated systems and creation. You can experience the cutting-edge Green-Go devices firsthand here and discover what they have to offer for your business. We look forward to seeing you at stand E20 in Hall 3.0!